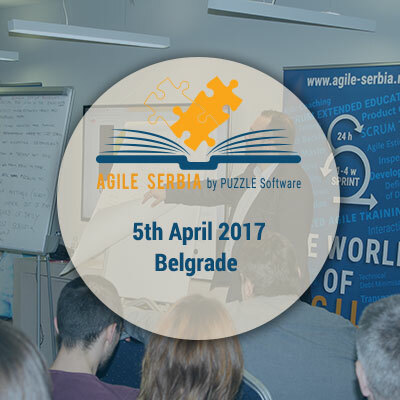 On the 21st of March in Belgrade, Serbia, Agile Serbia organized a meet-up “Challenges with User Stories, the most common Agile practice!”. Moderator of the discussion was Zoran Vujkov. We addressed the challenges people face with User Stories, and then the moderator and participants together discussed about all possible solutions. 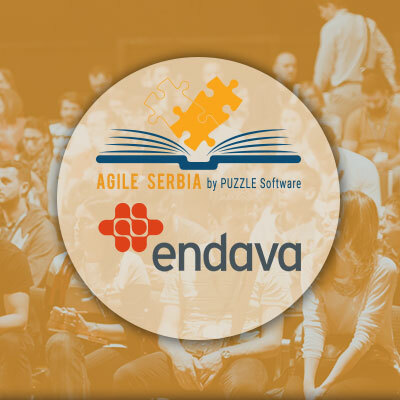 1st meet-up from the "Agile Experience" Series – with Bojan Lepojević, Agile Lead from Endava! 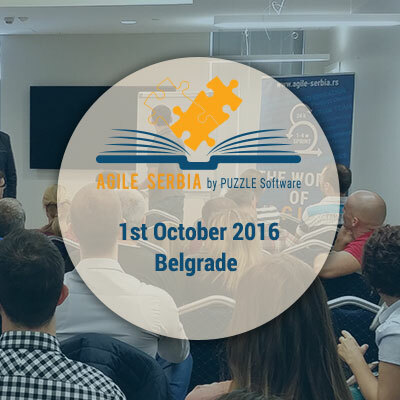 We are organizing a series of meet-ups with different partners to share their real Agile experiences with the Agile Serbia community. 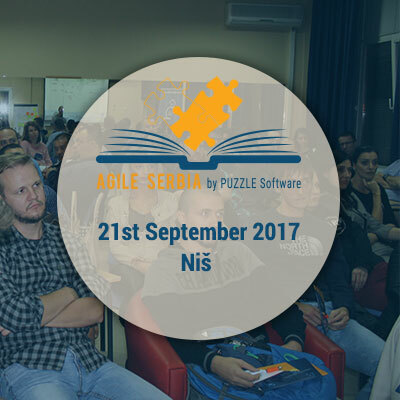 Agile Serbia meet-up in September 2017 – for the 1st time in Niš! The topic of the meet-up was “Visualization techniques in Agile Development”. The discussion moderator was Đorđe Babić, Scrum Master from Puzzle Software. During the first part of the meet-up, participants had a chance to listen and talk to our Agile Coach – Zoran Vujkov. 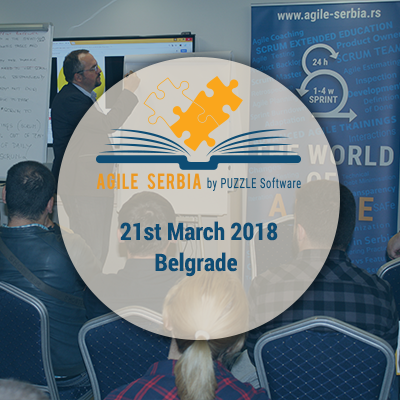 The second part of the discussion was moderated by Bojan Milutinovic, who is a Certified Scrum Professional and a Certified Kanban Professional. Agile4it - How to achieve customer satisfaction & employee commitment? 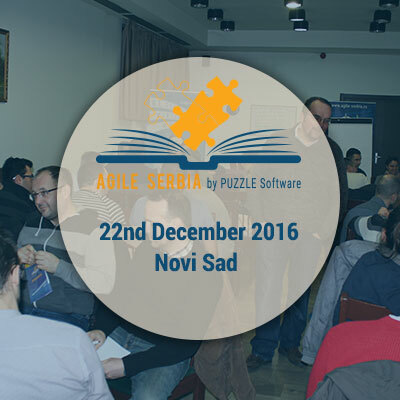 For the first time we organized a meet-up and gather up the Agile community in Novi Sad. The goal was to encourage a discussion about the challenges in the software development. The discussion was moderated by our Agile Coach, Zoran Vujkov. 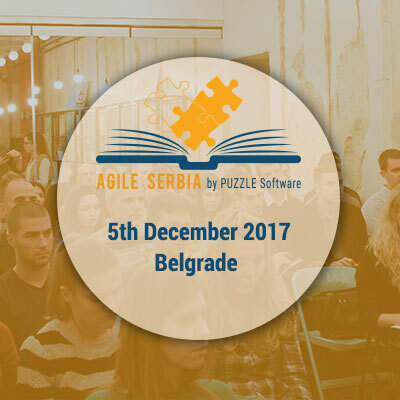 This is the fifth gathering we organized with our Agile Coach - Zoran Vujkov, and the 8th Meet-Up of the Agile Serbia Community. In the past we had organized different Agile workshops, but this time it was a live discussion, answering the question - Are You Agile Enough? 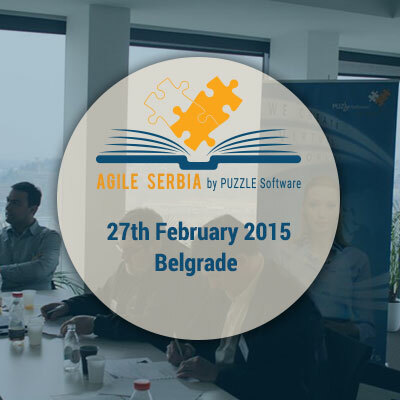 In cooperation with Zoran Vujkov, Puzzle Software organized an Agile gathering on February 27, 2015. The purpose of this meet-up was to highlight what are the challenges facing a project with multiple Scrum teams and how to handle some of them.